AGS Event Creations has changed it’s name to VIP Events Decor & Floral Designs. In addition to this website, we have a new website located at http://www.vipeventsdecor.com. 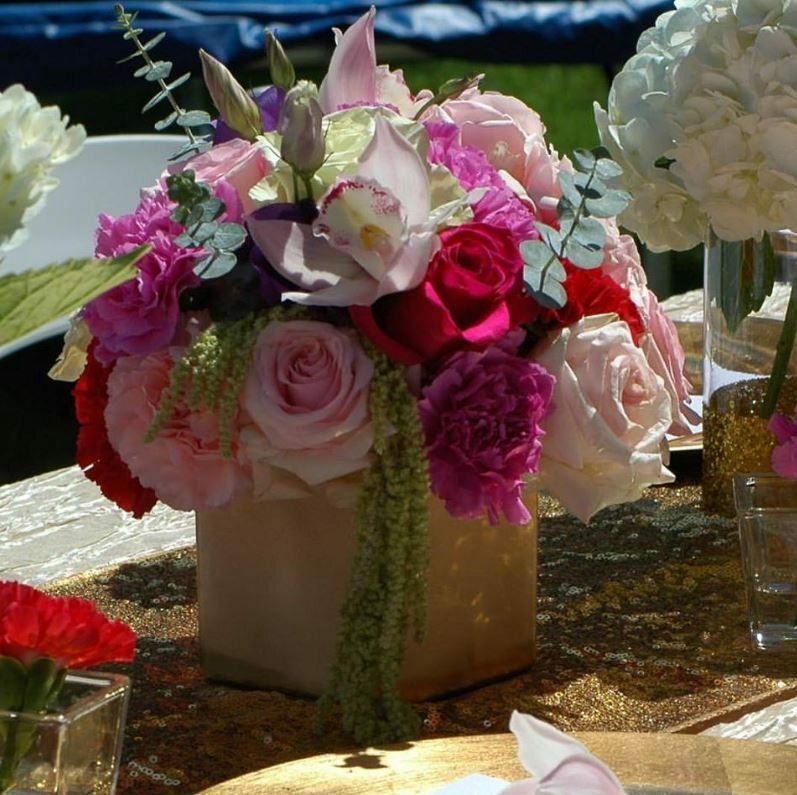 AGS Event Creations is a Chicago area Floral Decor and Event Design studio. 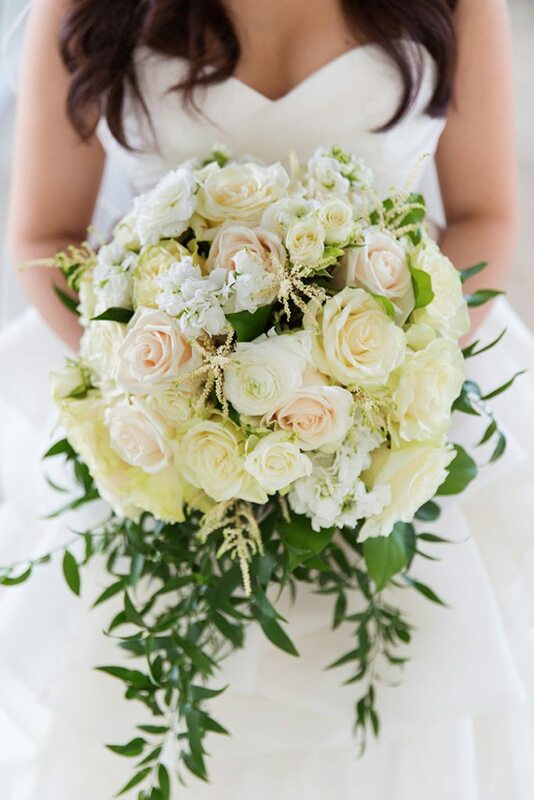 Our specialty is fresh floral luxury wedding designs but we also offer wedding centerpiece rentals, chivarie chair rentals, and chuppah rental. AGS Events was established to help our clients with event space transformations through use of remarkable and exquisite floral designs. From weddings to dinner parties, to corporate affairs, our design style will add just the right touch of elegance, and dazzling luxury to your event. 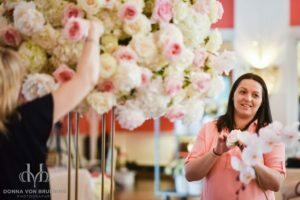 Our goal is to transform your wedding space to reflect your unique vision and provide you with a lifetime of memories. Aneta Sawicki is a founder of AGS Event Creations & VIP Events Decor. Her attention to detail, creativity, and bubbly personality is what her clients love about her. She continuously strives to build a strong reputation of designing luxurious events and works hard towards being known as a premier industry expert. Aneta has had an opportunity to study under world renowned floral designer, Michael Gaffney and his staff, at Chicago Institute of Floral Design. She has also studied different techniques under International Floral designer Karen Tran and celebrity designer Preston Bailey. Justyna Biestek is a Founder, Partner and Creative Designs Director at AGS Events and VIP Events Decor. She brings over 10 years of wedding industry experience and before opening doors at VIP Events she was a proud owner of a very successful Bridal Salon. Justyna works closely with each client and customizes every event to her client’s vision. She ensures a smooth decision making process since she carefully listens to and processes each client’s criteria while sharing her professional advice and knowledge. Utilizing her wealth of experience and creativity she produces results that exceed her client’s expectations. Justyna’s artistic background, creativity, and attention to detail allow her to transform ordinary spaces into luxurious escapes. To me, flowers are happiness because they whisper “Beauty!” to the world, even as they fade, wilt, and fall. We place focus on providing a smooth and stress-free event by offering delivery, full setup, and breakdown service, so that our clients don’t have to worry about anything else, but enjoying their special day. We offer variety of décor elements, from Canopy and Chuppah rentals, modern rouge spandex chair covers, to candelabras, candle holders, and much more. Those elements help us create luxury weddings for our clients. We offer unlimited free consultations to help our clients understand the process of designing and answer any questions they may have. Feel free to browse thru our website, follow us on Instagram & Facebook page to learn more about our services and contact us today to schedule your free consultation.